Hall’s Manufactured Homes is a family business which enjoys helping families design and purchase their new home. 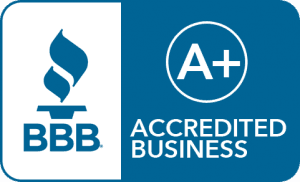 It is our goal to provide the best home, financing, and service in the business. At Hall’s we will be there for you and your family not only when you purchase your manufactured home home but for the many years to follow. Every day we make impulse decisions. Some are good, some are bad. When it comes to purchasing a new home, you cannot afford to make a poor decision. At Hall’s Manufactured Homes our experience and knowledge of the manufactured home business is second to none. We provide not only the best manufactured home money can buy. Interest rates may be fixed or variable, and there are many special programs which can reduce your inital payments. If you opt for 20-30 year financing you can purchase points (that can be financed) which will bring your rate down as much as two full percentage points. The more cash you are able to pay down, the lower your rate will be.